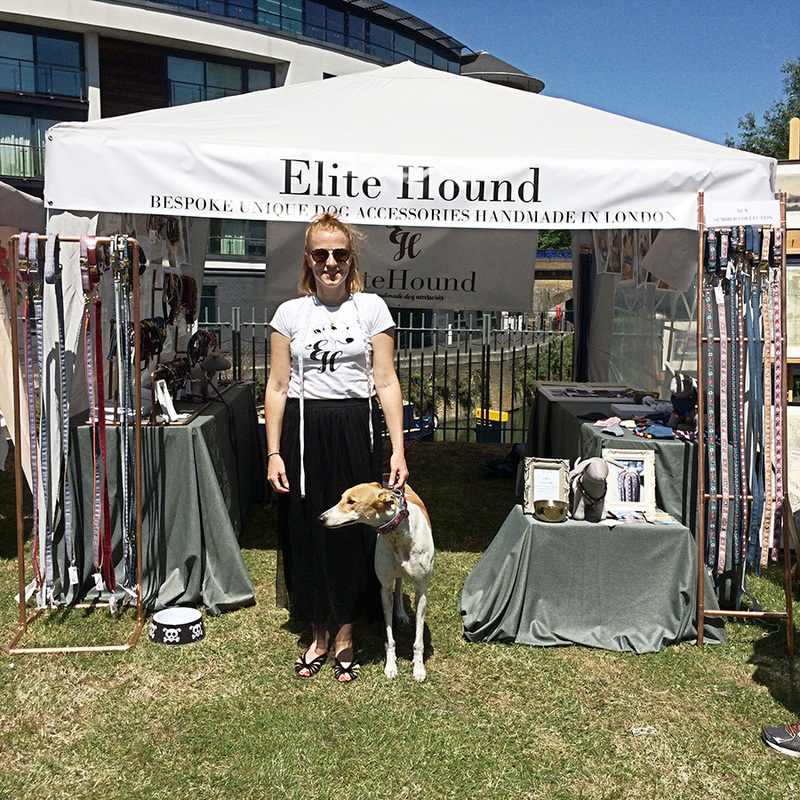 On Sunday 2nd July the winning greyhound combo Mick & Mischa had the pleasure to meet their local friends from Limehouse and Canary Wharf at LIMEfest 2017. Mischa was ”assisting” (mostly sleeping) at the Elite Hound stall for the first time and she did a great job. Mischa said: If I would have known how many treats you get for assisting I would have volunteered for the previous dog shows. Mick loves this annual festival organised by the Limehouse Community Forum because it is free, lots of fun & their is entertainment for the entire family.